Last year, no one had ever heard of Nonsens. The three guys born and raised on the sunny island of Bornholm were just, you know, three guys born and raised on the sunny island of Bornholm. But this year, their remixed version of M.I.A.’s Bad Girls was picked up by Jay-Z and his Roc Nation label. The rest is gonna be history. 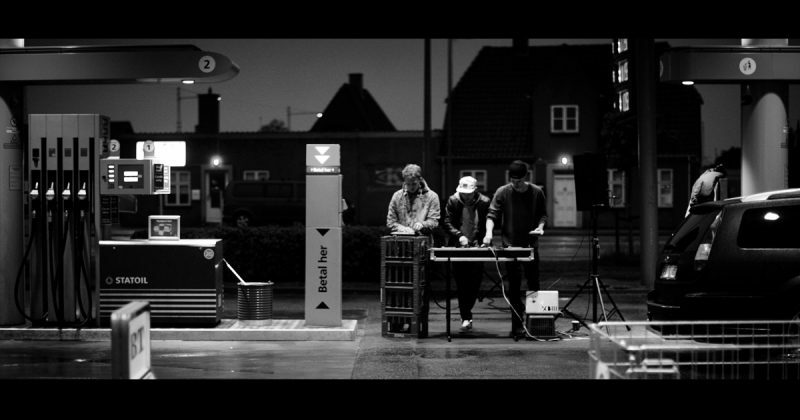 Now, the World is about the get familiar with Anton, Jens and Rasmus aka. Nonsens.